This graphic adventure DS title integrates puzzle-solving and interactive elements to give you a satisfying murder mystery game. Using the age-old point-and-click gameplay mechanic, Room 215 throws in many surprises that will keep you engaged for hours. You step into the shoes of an ex-detective who checks into a run-down Los Angeles hotel called Dusk. Things become more complex once he arrives at the hotel lobby and soon becomes part of a decades-old murder mystery that involves betrayal, lies and a shocking truth that awaits discovery, on room 215. Hotel Dusk has some very unique features that add more fun and excitement to this interactive murder mystery. The game allows players to hold their DS like a book and use its microphone, cover and touch screen to solve various puzzles. But the heart of the game lies in interrogating suspects and presenting the right evidence to churn out more information from the subjects. One small mistake in presenting clues and ending up asking a wrong question may put you in trouble and you may be kicked out of the hotel, which will completely seal your chances of uncovering the mystery and you may have to play the game from the beginning. 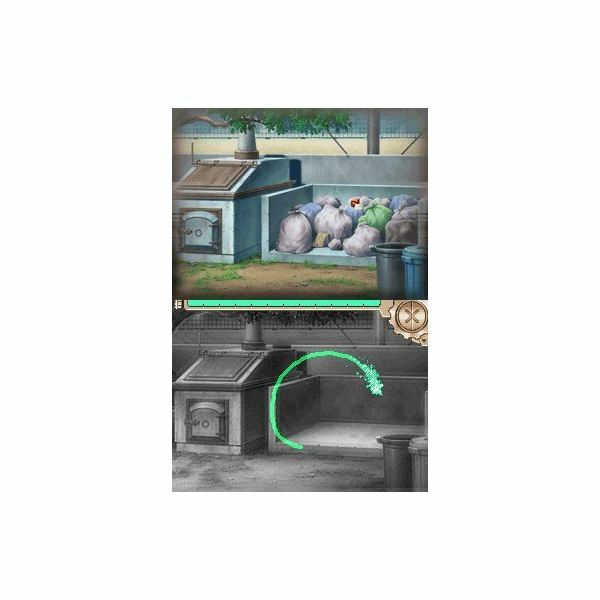 The point and click game mechanic allows you to snoop around and look for clues and objects that may help you to solve some inventory-based puzzles. The game boasts a 3D first-person mode to search for clues and interact with objects. 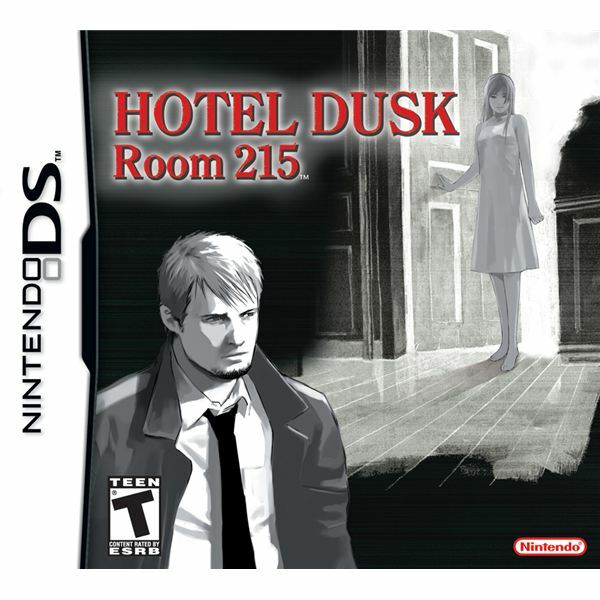 When interrogating hotel residents, the game switches to 2D mode graphic-novel style. It also has a map with an icon that represents your character and helps you explore each corner of the hotel. The visuals will remind you of noir-style graphic novels, and this feature adds more interest to gameplay. Character animation is smooth and the facial expressions of each subject look very natural, be it anger, surprise or sadness. The interrogation branches into several queries and reads like a graphic novel. 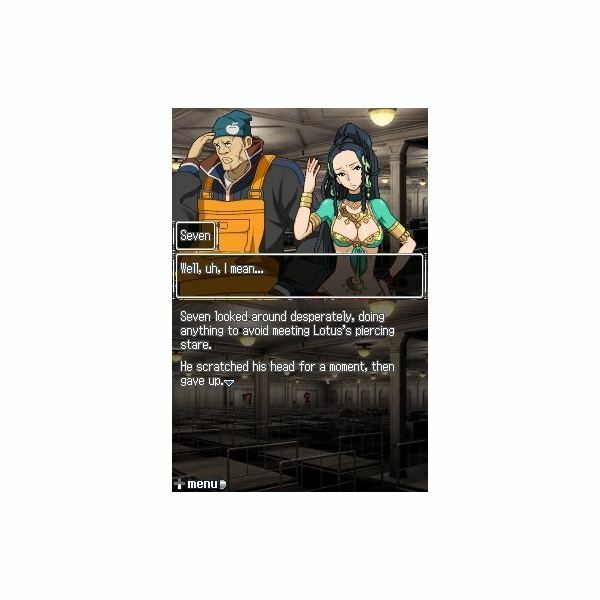 All in all, Hotel Dusk: 215 is a must-play game for all mystery fans who are in search for a perfect murder mystery game with plenty of surprises and twists. Of all the adventure/mystery games for Nintendo DS, 999 is the most unusual game I have ever played. 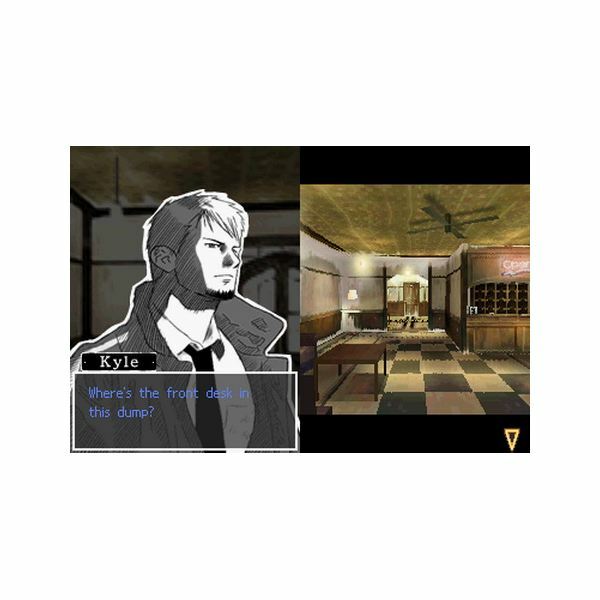 With an intriguing plot and a unique gameplay style, this interactive DS mystery game creates a tense atmosphere from the first chapter itself. In this game, you play the character named Junpei, who, for reasons unknown, wakes up on an ocean liner. He finds that he is not alone and there are eight others trapped in the ship. Soon, all nine crew members realize that they are a part of a deadly game devised by a mysterious person named Zero who takes the responsibility of trapping them on the ocean liner. Zero has laid down some rules and ignoring them would trigger the bomb that has been planted inside each of the nine crew members. The game gets tenser once you figure out the rules, but a slight mistake can end up killing your fellow crew members. 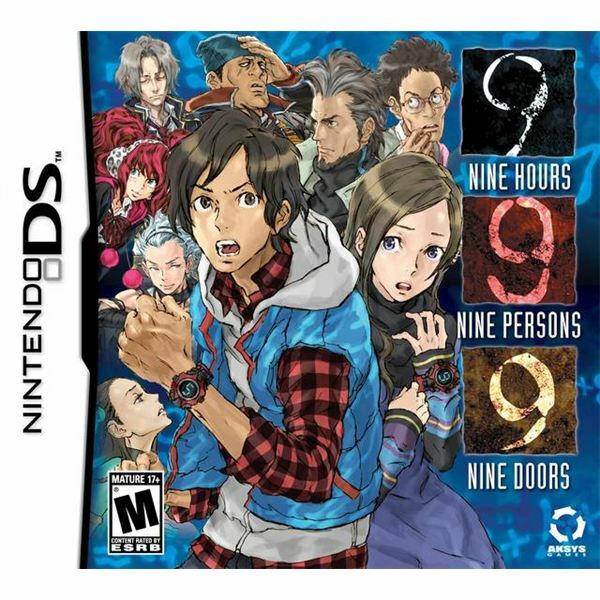 9 Hours, 9 Persons, 9 Doors combines an interactive novel with clever puzzles. The premise will remind you of Agatha Christie’s And Then There Were None, but it is even more intriguing and intense than any mystery novel. Part of the intensity and suspense lies in solving various puzzles that needs to be solved using the game rules laid down by Zero. The objective is similar to any room escape game, only more challenging and complex. You will have to team up with your fellow crew members to find an escape route through several rooms that do not offer an easy way of exit. The puzzle part will allow you to find clues and use them on inventory-based puzzles which may involve opening a locked door, activating a machine and many other clever situations that will require logic and your clue-finding skills to find an exit. However, it is the interactive part of 999 that creates a tense atmosphere. The game has multiple endings (six in total) and only one ending lets you escape the rooms and uncover the truth. The strangest part of the story is that you will have to go through one of the bad endings to unlock the good ending. With excellent mind-bending puzzles, gripping story and simple, yet enticing visuals, 999 is a perfect mystery game for your Nintendo DS. 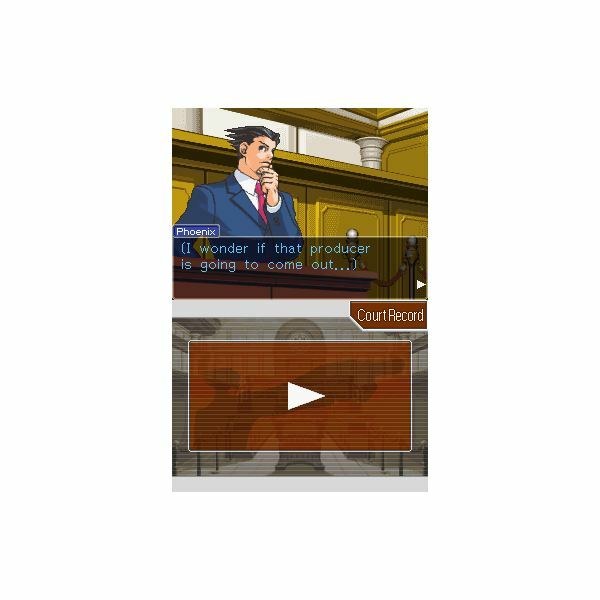 Courtroom drama was never so engrossing and hilarious, thanks to developers Capcom and designer Shu Takumi. Ace Attorney, with its superb presentation and unique gameplay, blends whodunit stories with excellent courtroom drama involving witness testimonies. You will have to contradict each testimony by presenting evidence or finding a loophole in it. You can “press" for more answers and expose the witness’s false claims to get to the truth and unravel the murder mystery. In this absorbing point-and-click adventure game, you play the role of a rookie lawyer Phoenix Wright who gets his first case to prove his childhood friend innocent in a murder trial. After proving him innocent, you get to solve more cases and investigate crime scenes to gather clues that can be presented in court. You will also have to interrogate lots of witnesses to get hints related to the murder and may have to solve some logical puzzles to dig deep for more clues. At the court room, you will be given 5 chances to present evidence and contradict the witness testimony. If you’ve used all five chances, the judge will intervene and pronounce his judgment, which of course won’t be favorable for the defendant. Phoenix Wright: Ace Attorney has some bright colorful anime-styled visuals. The music is excellent and changes with the situation at the courtroom. The puzzles are plain to solve and do not provide much challenge, but the presentation scores 5 out of 5. Everything from the crime scene to court proceedings, witness testimonies and many other are beautifully presented. 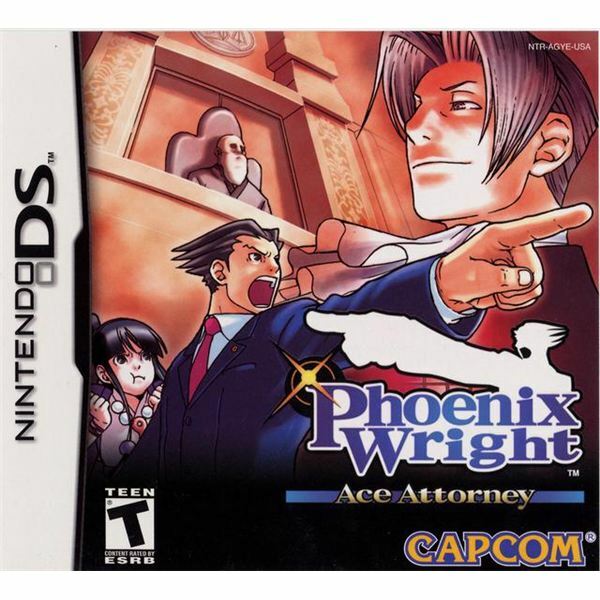 Overall, Ace Attorney is one of the best murder mystery games for the DS platform. This interactive graphic adventure game scores a perfect 10 for its unique plot. You control a teenager Ethan Kairos who wants to find his missing parents and accidently stumbles upon a magic “Hollow Pen" that can be used to go back in time. You can use his magic pen on a certain location by drawing a big circle using the stylus on the touch screen. The portal opens in certain areas where Ethan has experienced something memorable in the past. When you come across such locations, a “flashback" cut-scene is displayed on the screen, giving you enough hints to draw a circle and find some clues that may help you unearth the mystery of your parents’ disappearance. There are several interrogation opportunities that will help Ethan get vital hints about locations where he can use his magic pen and unravel some secrets contained within that location. While drawing circles over certain locations, care should be taken that you draw it in the right spot, because each circle costs “Time" (which is similar to HP in role playing video games). You will have to be clever enough to draw at the right spot to open the portal and gather clues. 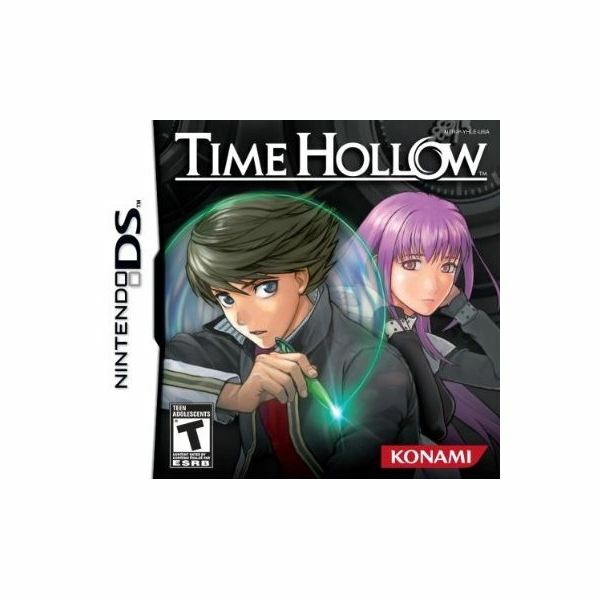 The time travel aspect of Time Hollow is what makes this game stand apart from other mystery games for DS. It uses the Nintendo DS’s touch screen to give players a unique gameplay experience. With great 2D anime-styled graphics and a terrific plot, this interactive graphic adventure novel will be an interesting addition to your DS games collection. Of these top mystery games for Nintendo DS, you should play 999 as it has very unique plot, excellent logical puzzles and multiple endings. The replay value of the game together with great gameplay and a tense storyline will make you feel you are flipping through the pages of an Agatha Christie novel. Hotel Dusk too has a great plot and multiple endings and is as engrossing as 9 Hours, 9 Persons, 9 doors. These two games are excellent on the replay value and a terrific story. All screenshots and boxshots, courtesy of their respective developers.